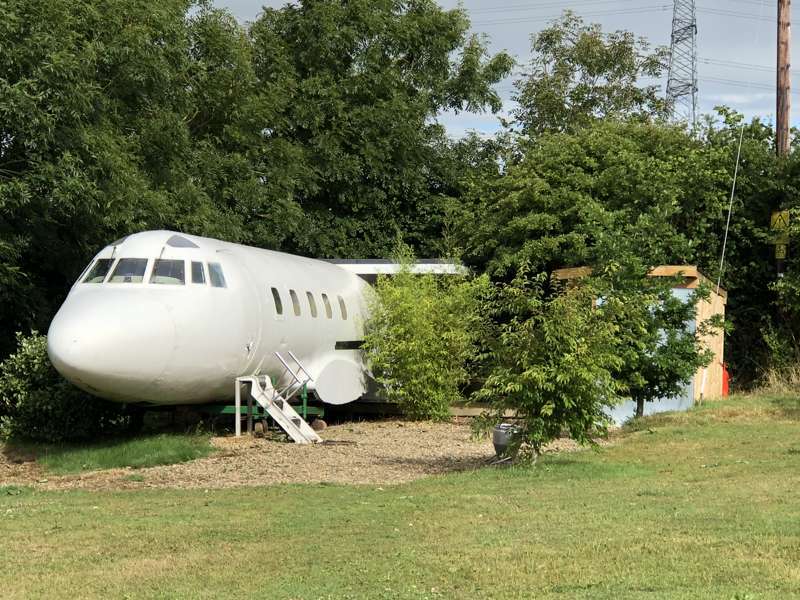 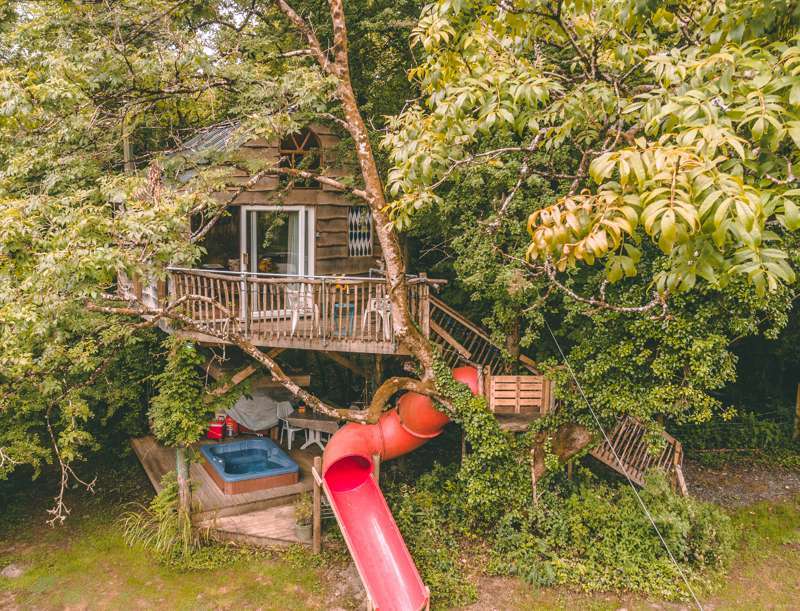 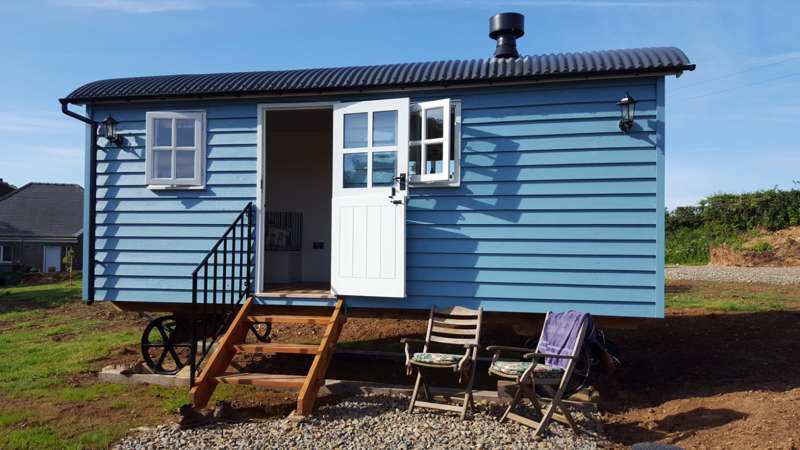 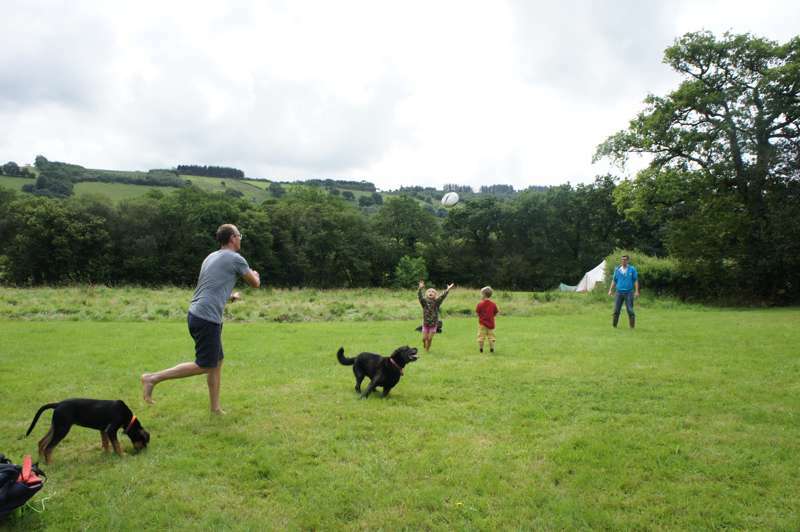 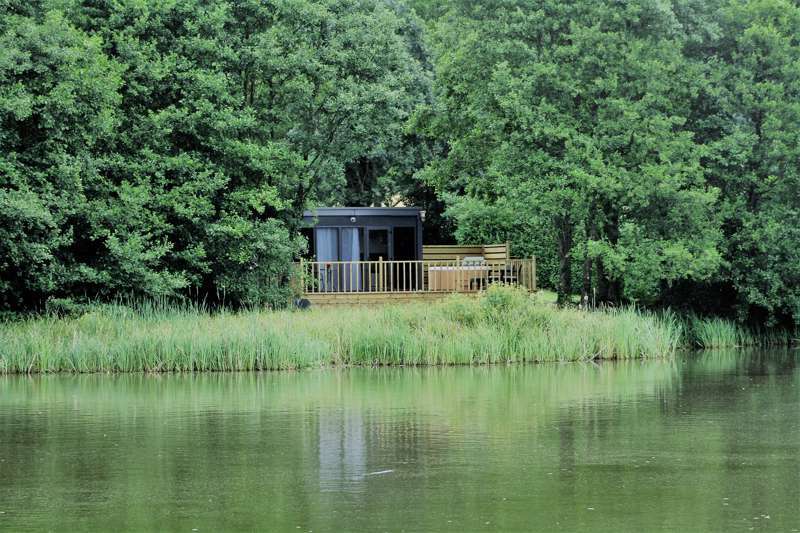 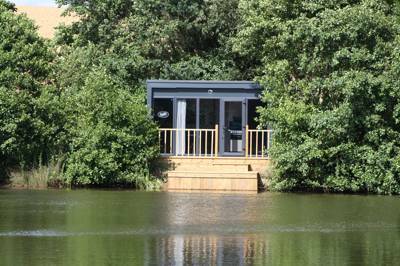 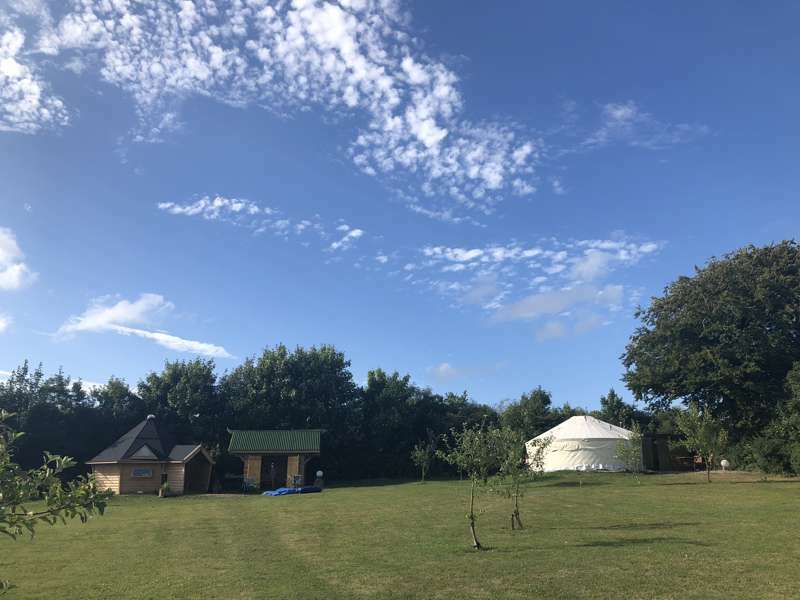 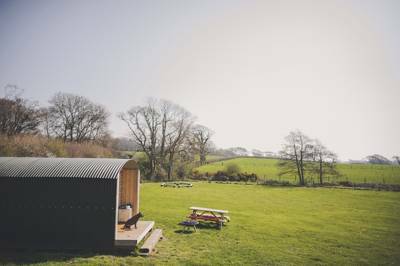 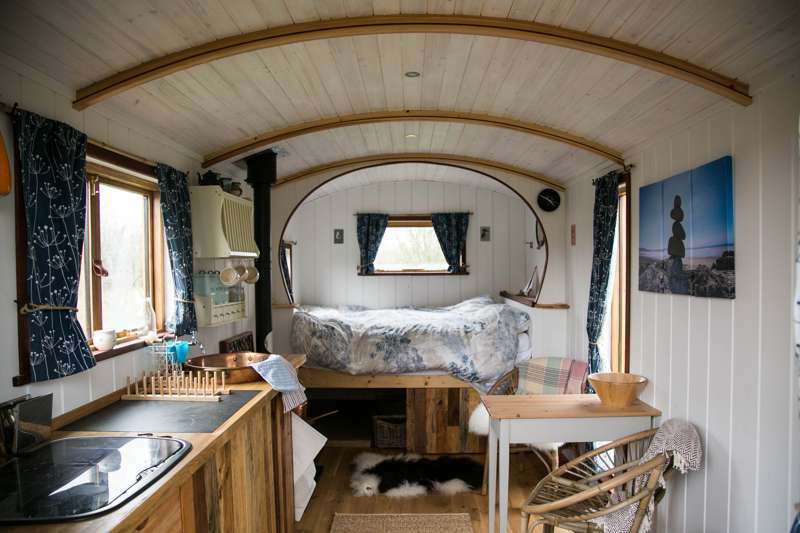 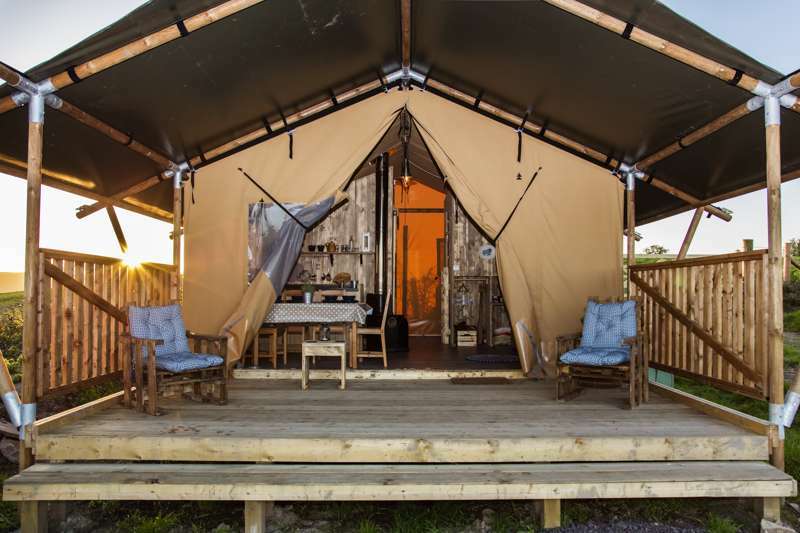 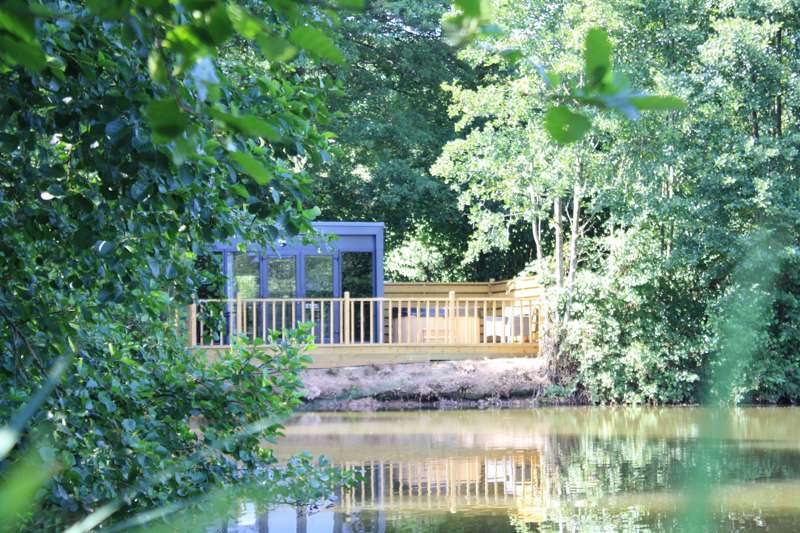 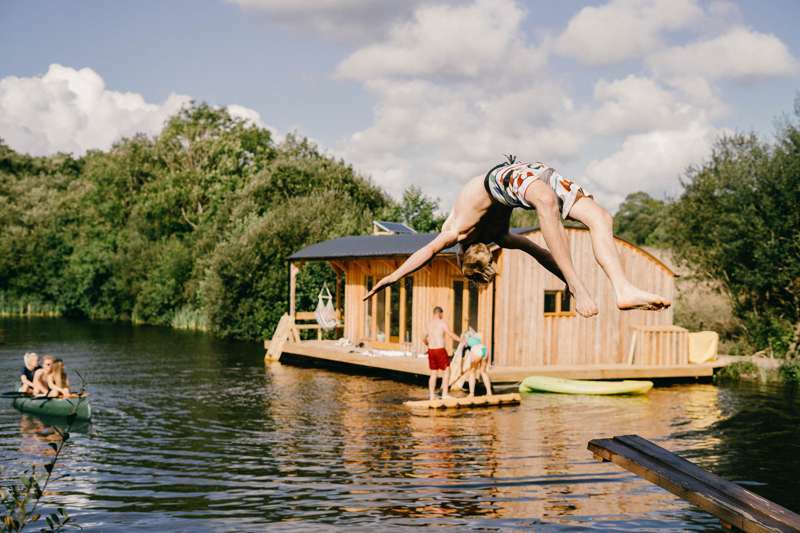 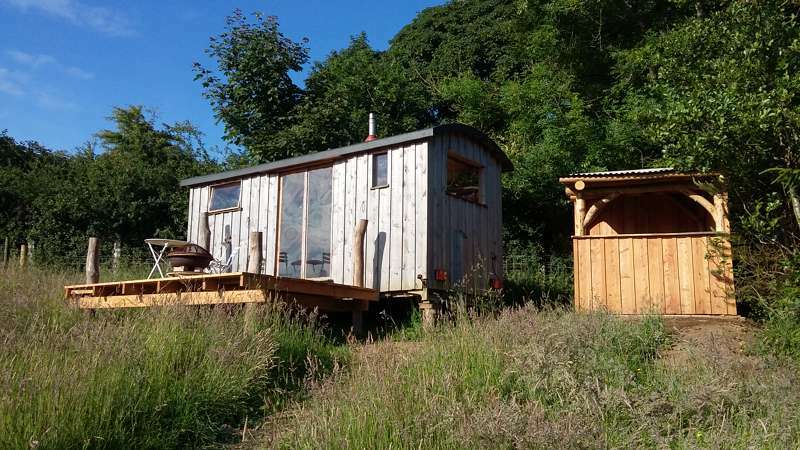 Glamping in Carmarthenshire: Browse glamping sites, read reviews, view picture galleries, check availability and book your glamping holiday for the best price. 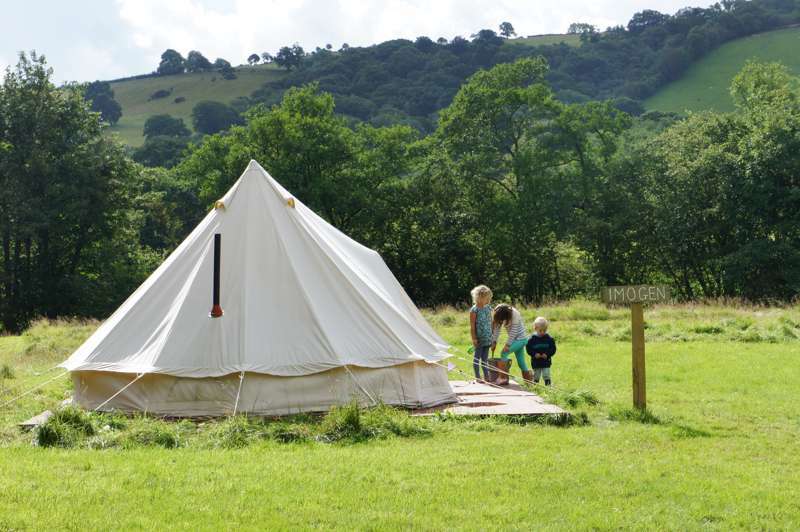 Glamping in Monmouthshire: Browse glamping sites, read reviews and book your glamping holiday for the best price. 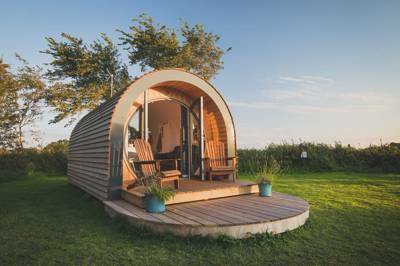 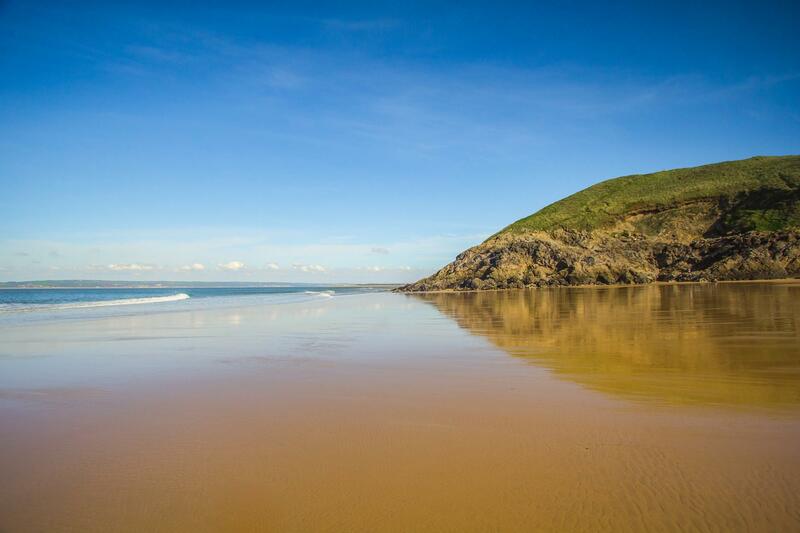 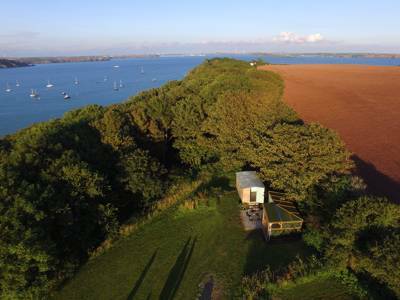 Glamping in the Gower - browse glamping sites, read reviews and book your glamping holiday at the best price. 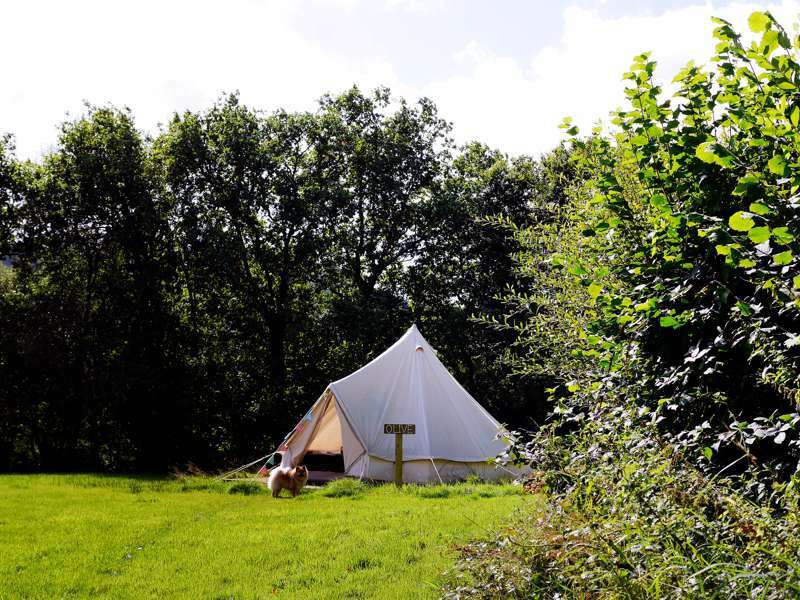 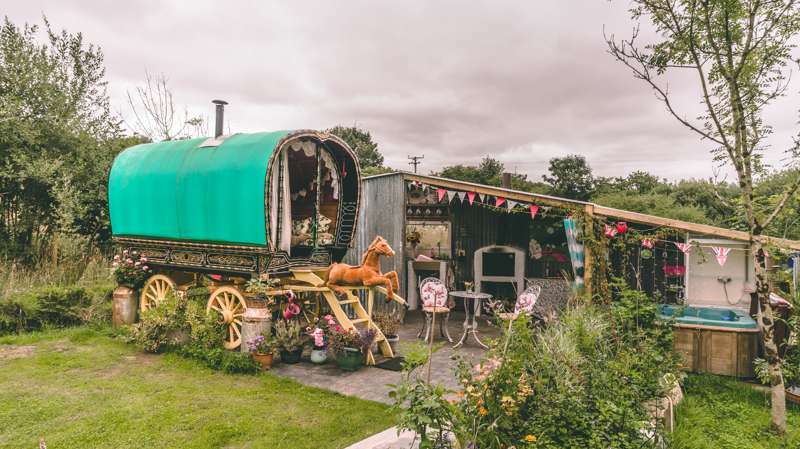 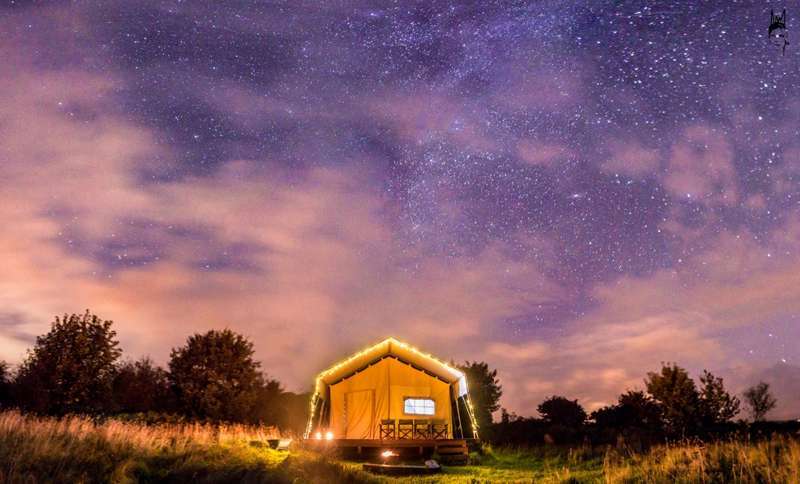 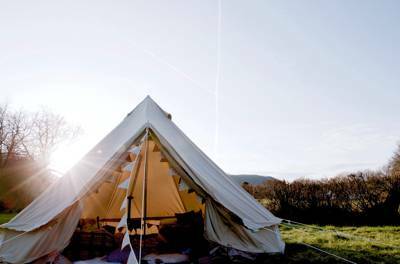 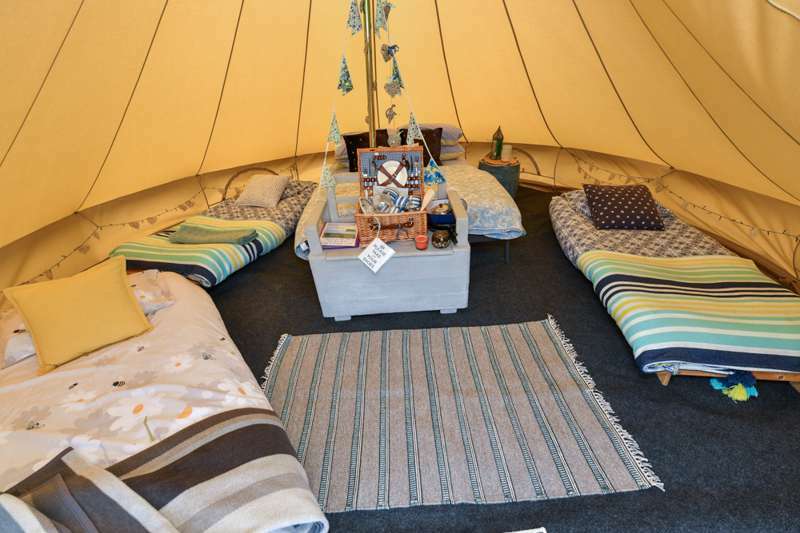 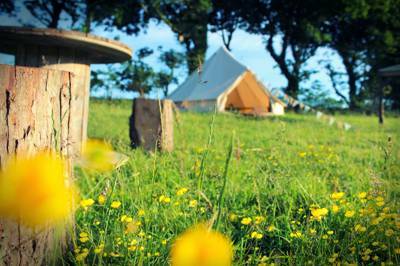 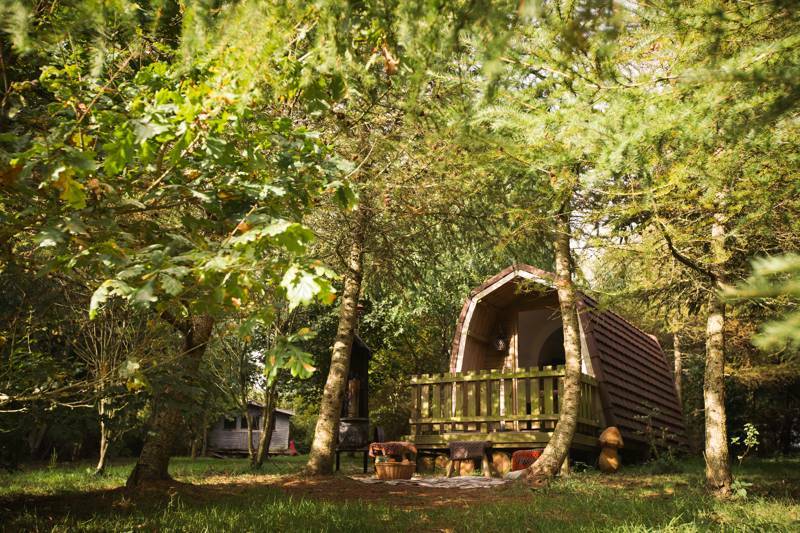 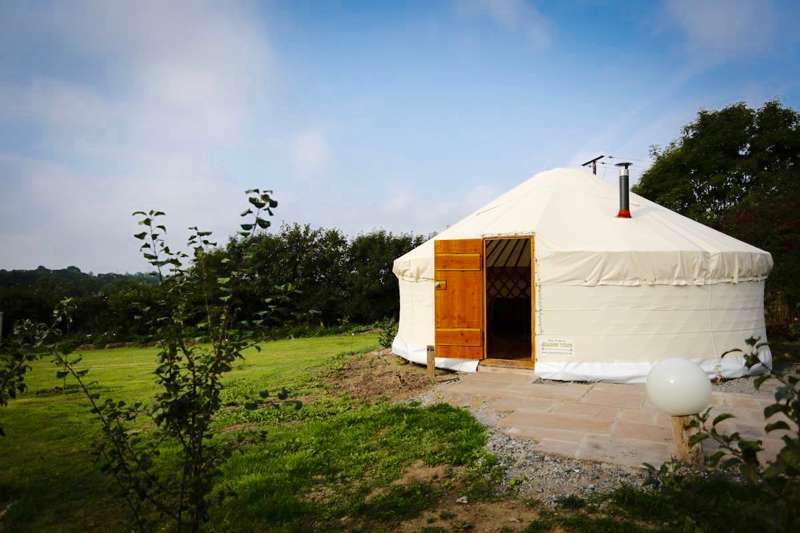 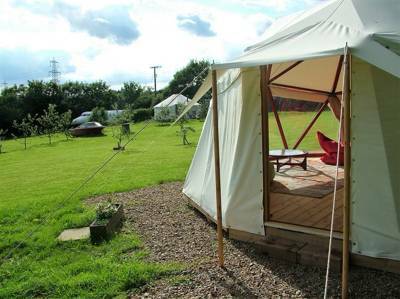 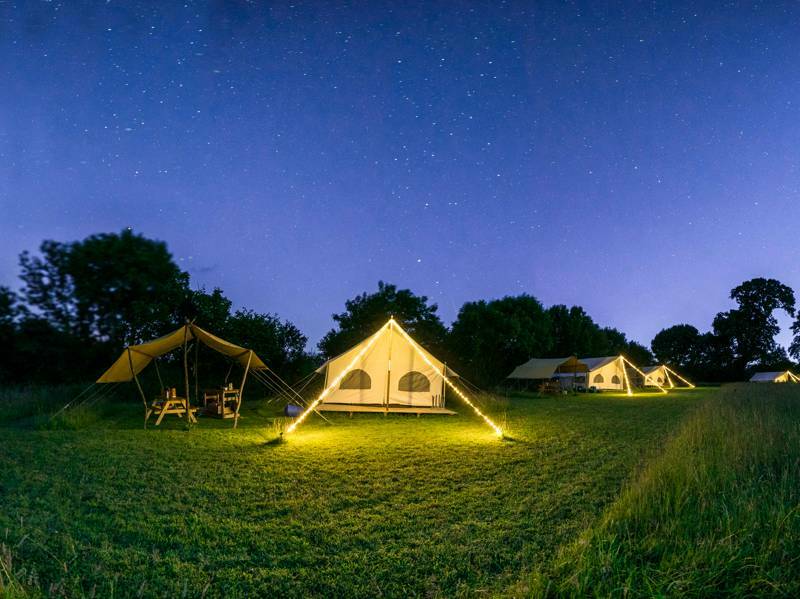 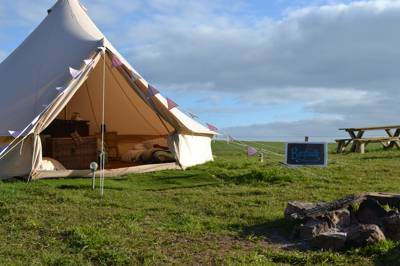 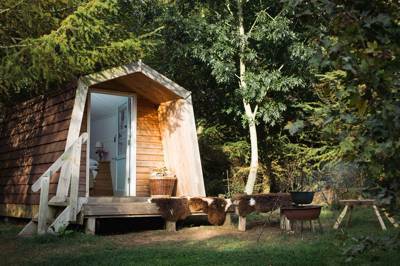 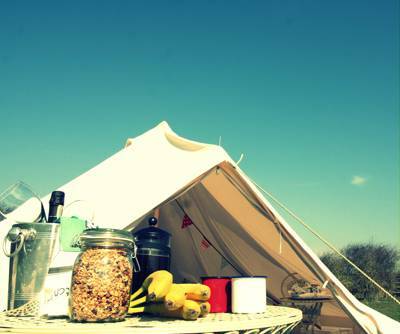 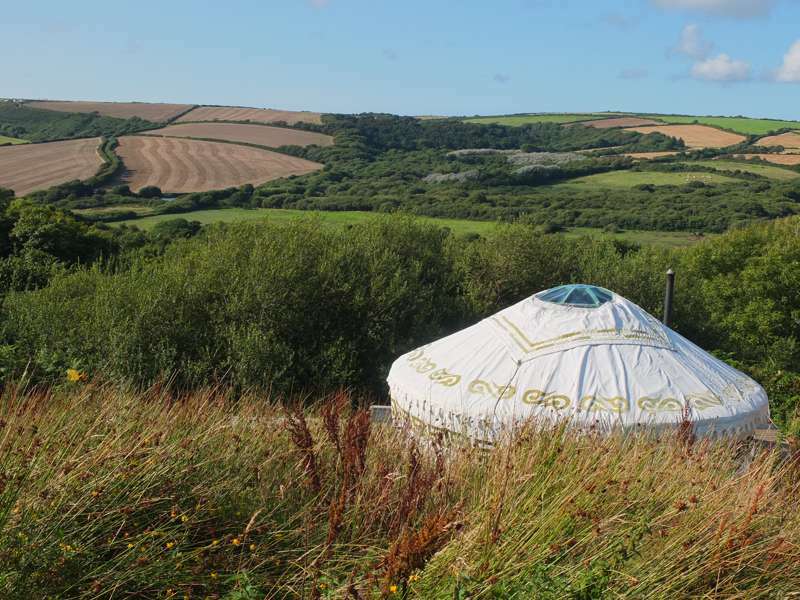 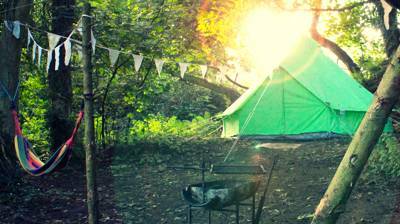 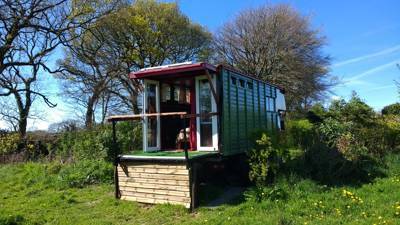 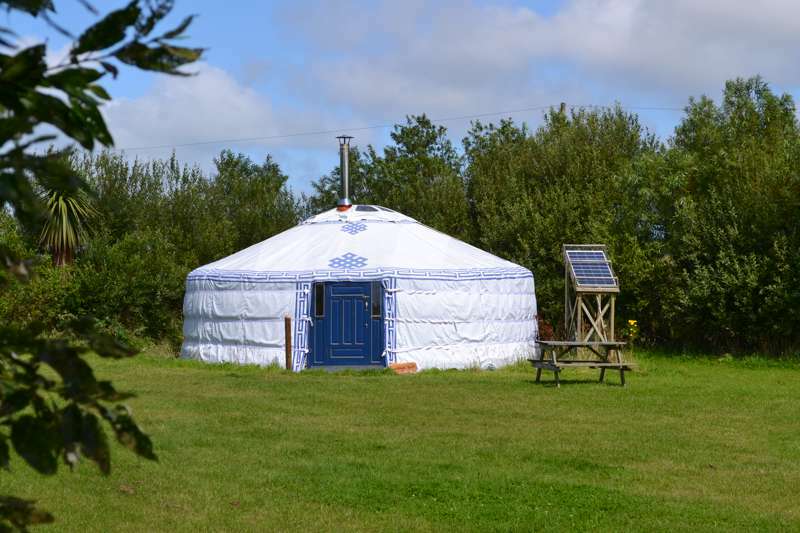 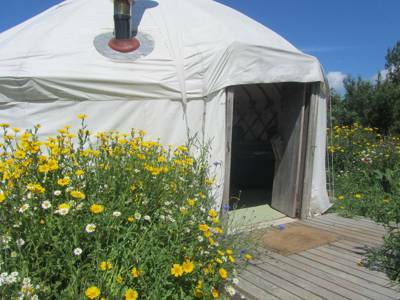 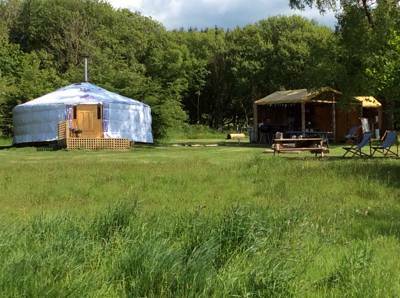 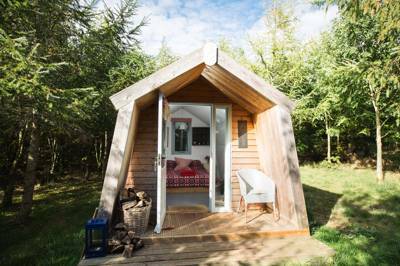 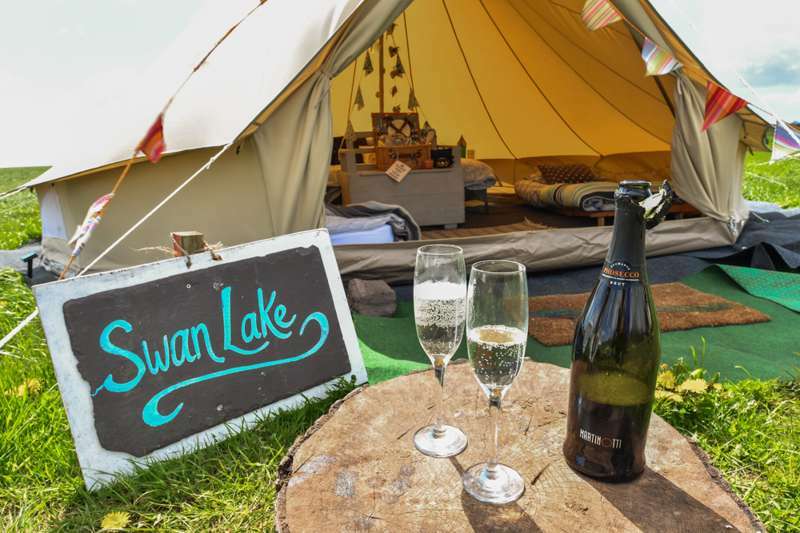 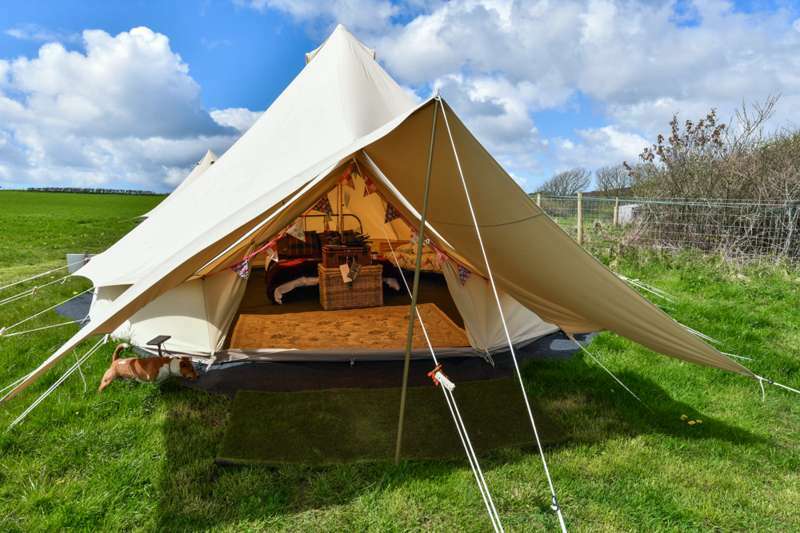 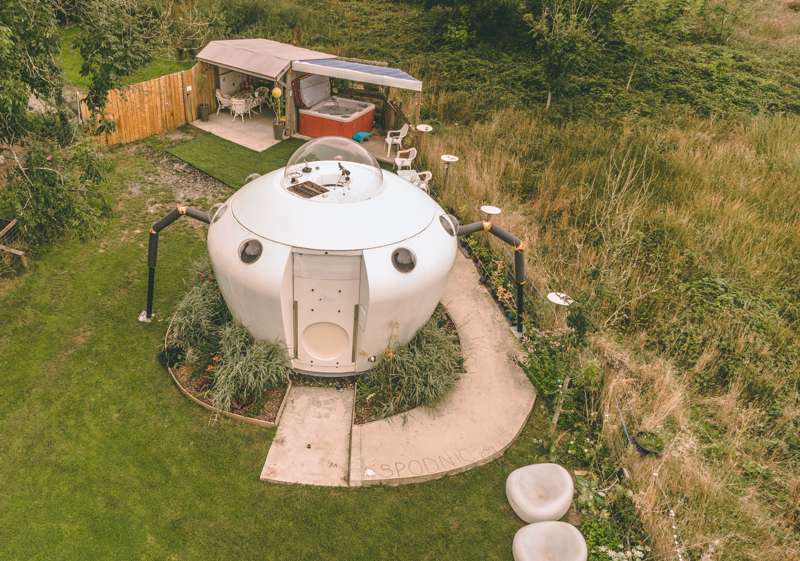 Glamping in Vale of Glamorgan: Find the best glamping sites in the Vale of Glamorgan here. 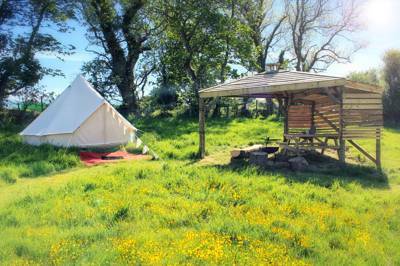 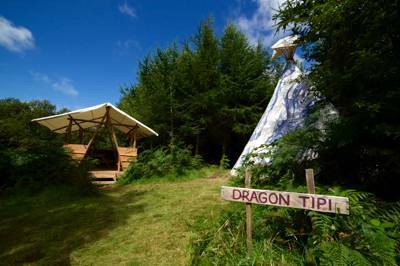 Read reviews, explore image galleries and book your glamping holiday in Wales at the best price.